It's sometimes difficult to know if those closest to you are telling you what you need to hear or what you want to hear. According to American Express, yes people can damage your business in a lot of ways. They often don't listen to what employees or customers are saying and usually don't have the company's best interests at heart. A good business coach will be direct, engaged and give you the honest answers you need. A business coach can help you connect with a variety of other professionals in your field. A coach that has years of experience guiding and challenging business owners will have a wealth of contacts and information at his or her disposal. A business growth coach can also recommend the right conferences and workshops that are best suited for the type of business you have. Everything from hiring the right employees to managing your staff once you have the right people in place can be difficult for even the most seasoned business owner. A business coach can help you build confidence when it comes time to make the more difficult decisions. 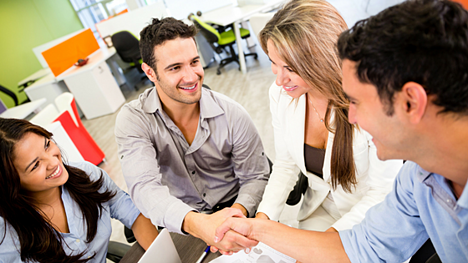 It's crucial to have a qualified professional who can push you past your comfort zone. A coach will not only help make your business more successful but make you a more confident, successful individual. It's too easy to fall into the trap of thinking you already know all of your own strengths and shortcomings. An expert provides not only a fresh set of eyes, but is looking at you and your staff from a business perspective. An experienced coach will recognize patterns in your behavior, approach and hiring skills that may need to be adjusted. A business growth coach will help you make the most of your strengths while overcoming your weaknesses. You probably have general goals, but you need to understand how to really get organized and achieve them as quickly as possible. The Entrepreneurial Operating System® (EOS®) is a model that can help you clarify your vision, gain traction and achieve your goals in ways you may not have thought possible. While incorporating a holistic approach, this model brings together all the parts of your business to produce outstanding results. A business coach can help you implement the Entrepreneurial Operating System® so you can start radically changing how your business operates. When you hire a business coach you have a professional working with you who will hold you accountable in ways you'll never do for yourself. Forbes states that it's not recommended to call in a friend or a spouse as an accountability partner as those personal relationships can too easily be damaged. A business growth coach will not only assist you in reaching long-term goals, but help you set and maintain weekly and monthly goals along the way. 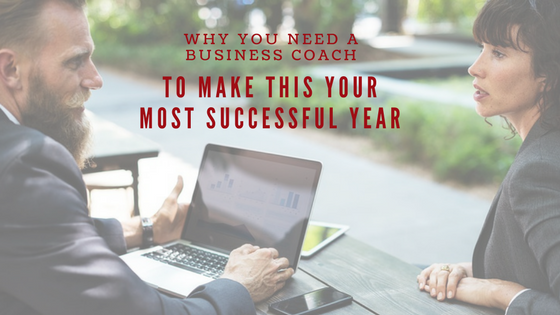 Make this the year you take your business to new levels by acquiring the services of a business growth coach. Traction Inc. has the expertise and experience to help you reach your goals and develop new ones. Contact Chris at Traction Inc. for more information.